As someone who is quite house proud, I’m not afraid to admit that I’m a bit of a ‘wipe junkie’. What’s a wipe junkie? I hear you ask… Well, having just coined that phrase, let me explain: As we all know, our living abodes get dirty and require frequent cleaning. However, not all surfaces are the same – and the average house has a plethora of materials – glass, wood, stainless steel, leather and granite to name just a few. Cleaning product manufacturers have capitalised on the ‘cleaning is trendy’ brigade and have now made it easier to get those surfaces sparkling buy viagra delhi by launching very handy wipes for different types of surfaces. In my time poor (and cash poor, I hasten to add) lifestyle these wipes have made a significant impact. Even more so because shops like Dunelm-Mill, The Range and B&M sell them quite cheaply. The only thing I have to worry about is using them fairly regularly as they tend to dry out quite quickly. As someone who actually gets pleasure from cleaning (god my husband is so lucky), this isn’t difficult. 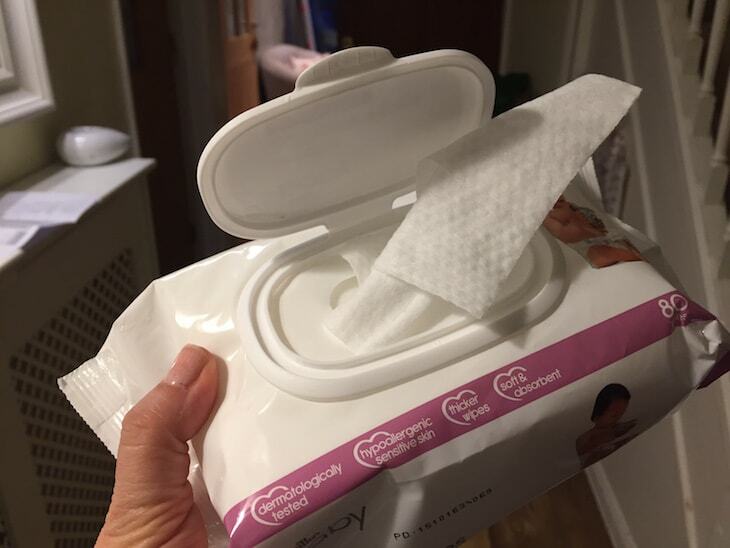 One of my favourite all-round general cleaners is the trusty wet wipe (baby wipes), and most supermarkets usually do a multi-buy deal on them. 1. Cleaning plants – using a wipe gets rid of the dust that settles on leaves and gives them a nice shine. Probably best to use a fragrance-free wipe though! 2. Get your car interior sparkling – scuff marks, food deposits and spilled drinks – don’t spend pounds on getting a special car cloth – the baby wipe works just as well. 3. Be gone fingerprint marks on light switches! Water and electricity just don’t mix so you can’t go get ativan online using cleaning sprays on light switches. Use a wipe to get rid of fingerprints and dirt in a jiffy. 5.Take your face off. Late night? Can’t be bothered with the whole cleaning, cleansing and moisturising regime? Use a wipe instead – they’re tough enough to get rid of your makeup yet gentle enough even for the most delicate of skin. 6. Keep them in your loo. 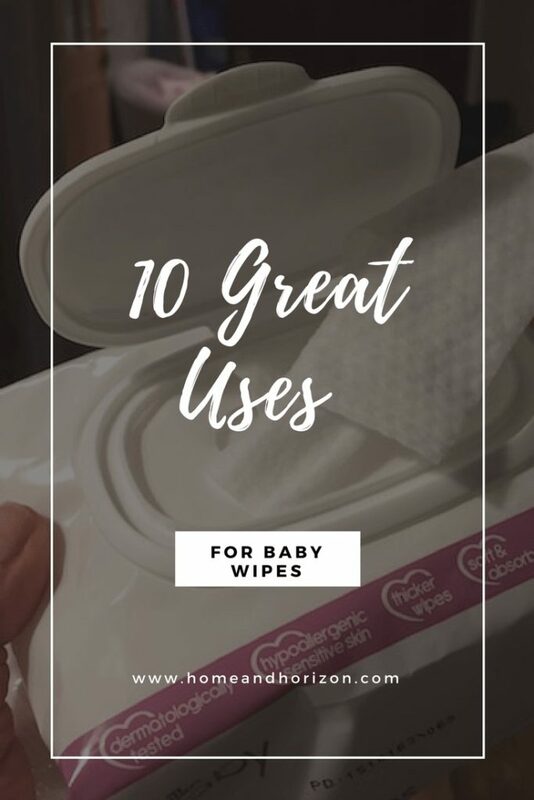 Baby wipes are not just for babies – they’re great for adults concerned with hygiene as well – just as good as toilet wipes but often a lot cheaper. 7. Lampshade booster – got fluff & dust on your lampshades? When was the last time you cleaned them? Sometimes a vac just doesn’t cut the mustard but you can use a wipe as a lint roller to breathe a new lease of life into your shades. 8. Clean the small spaces. If you wrap a wipe around a pencil then use this to clean small gaps like your keyboard and around your taps it’ll do the trick nicely. An old toothbrush wrapped in a baby wipe also does the job just as well. 9. Getting rid of smells and stains inside bags – including handbags, suitcases and lunch bags. You don’t want anything too wet and the baby wipe has the perfect moisture levels to pick up that dirt and leave bags smelling fresh. 10. Your pet’s paws – our British weather often means that when we take our beloved dogs for a walk they inevitably come back with muddy paws. Rather than let your pet run riot making your floors dirty, give their paws a quick wipe before you take their lead off. The wipes also double up to clean their fur or getting sleep out of their eyes.